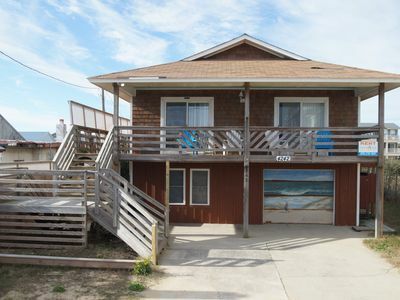 Donedragon: Semi-oceanfront, 3 bedroom condo with community pool,hot tub and tennis court. 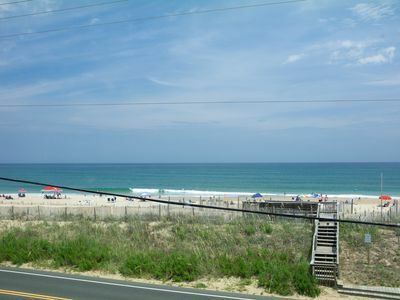 Donedragon offers great ocean views from all windows and decks. 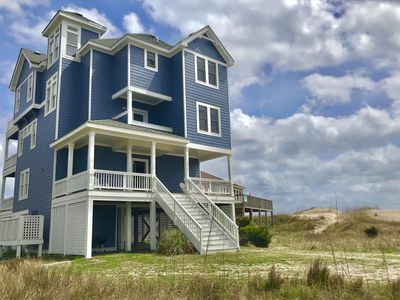 This three bedroom townhome is located in the Sea Dune community in Kitty Hawk. 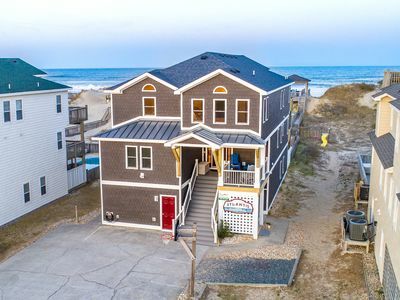 The beach access is across the street so enjoy your day in the sun, collecting shells or sea glass, surfing, swimming or just relaxing. 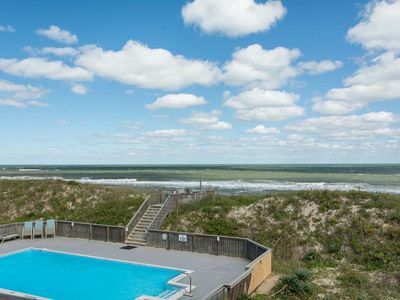 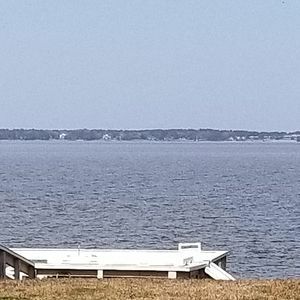 The Sea Dunes community amenities and clubhouse amenities are available Memorial Day - Labor Day and give you many opportunities for outdoor recreation with the pool, hot tub, tennis/ pickleball courts, and basketball court. 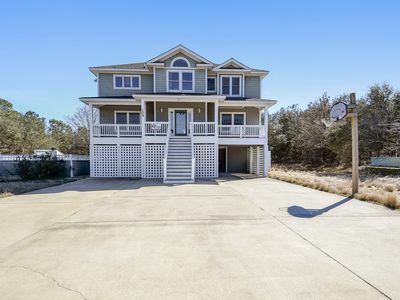 and in the Clubhouse you have racquetball/walleyball court, game tables, and an exercise room. 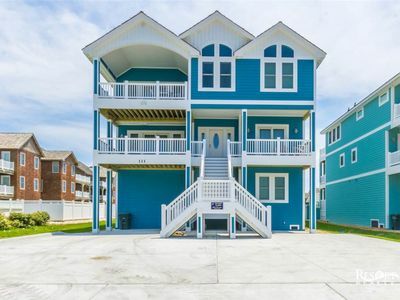 Several great local restaurants are within walking distance, Black Pelican and Hurricane Mo's and many more are just a short drive away along with great shopping and other outdoor activities. 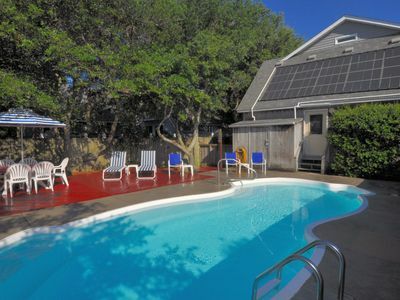 Salty Dog: Village Beach Club amenities, private hot tub, rec room with foosball table. 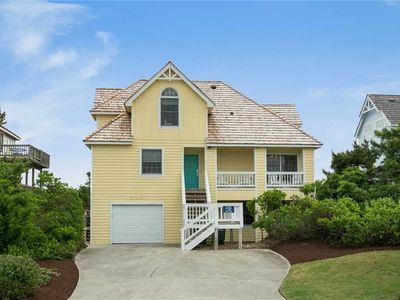 Sea Spray: Great ocean views, private walkway to beach, private pool. 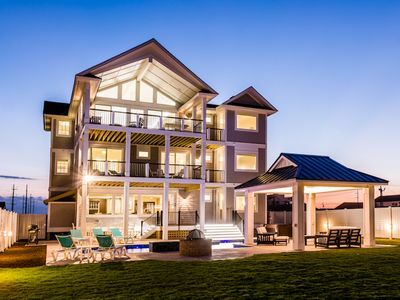 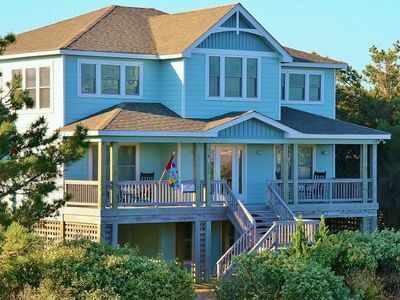 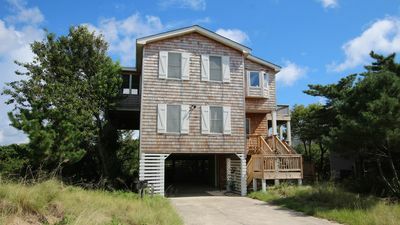 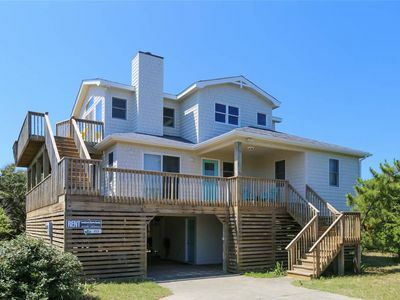 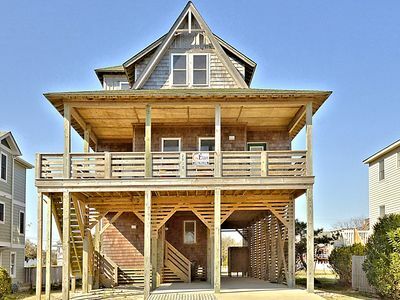 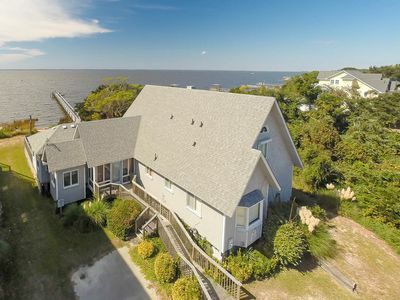 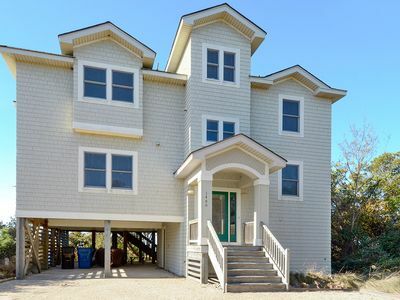 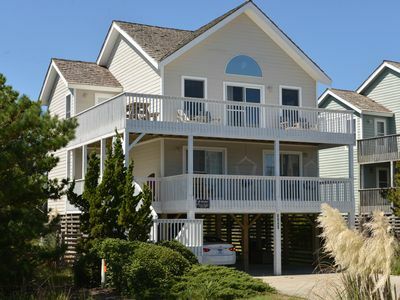 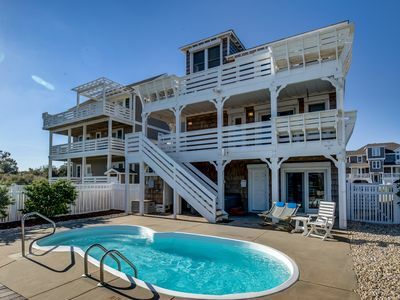 Sea Point Oceanfront Home in Nags Head. 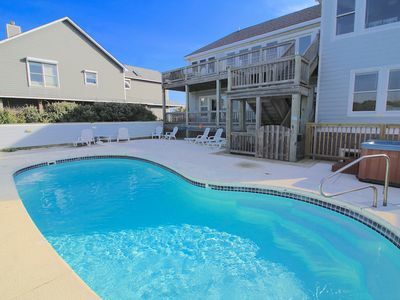 Private Pool, Hot Tub, Recreation Room & more!